Every human being needs Medical, hospitals, clinics service in our life. There are lots of People’s going to hospitals, clinics for a regular checkup or take medical services and also go to gyms for a healthy life. 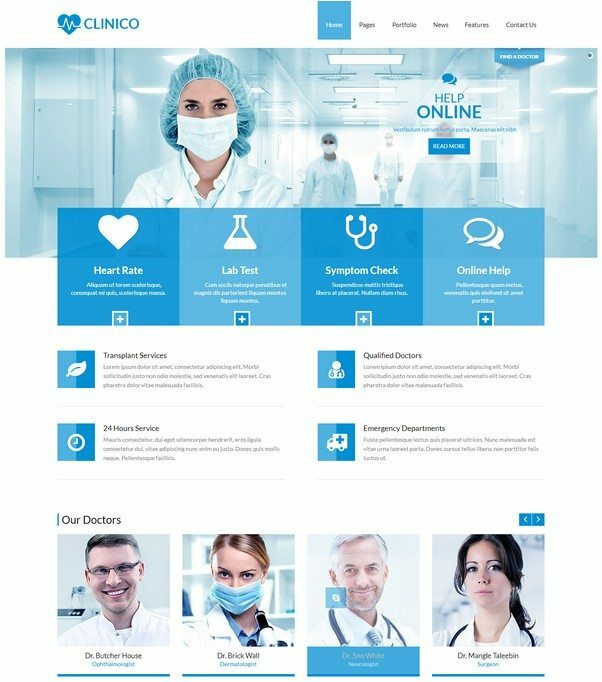 Medical & Health industries growing fast everywhere in the world.Nowadays, having a website for Medical & Health related business is must for serving better to your clients. 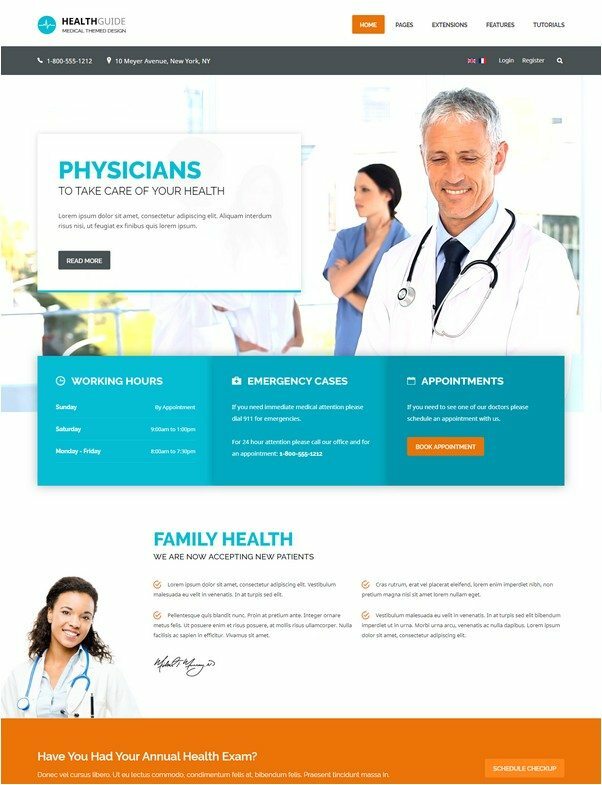 If you are working in medical or health-related industries, have your own clinic, health club, manage a hospital, or are just a blogger looking to make it big in the field of medicine, there is a lot to be had from investing in new age medical & Health Joomla Templates. 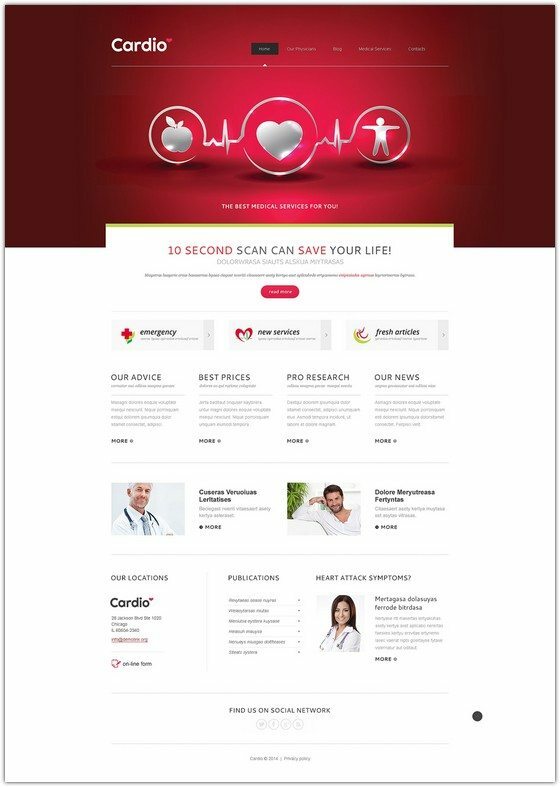 Today we have 23+ Best Medical & Health Joomla Templates for you.With Joomla Templates, you can create content-rich and top-class medical or Health related websites to be able to publish content in a more interactive and attractive manner. 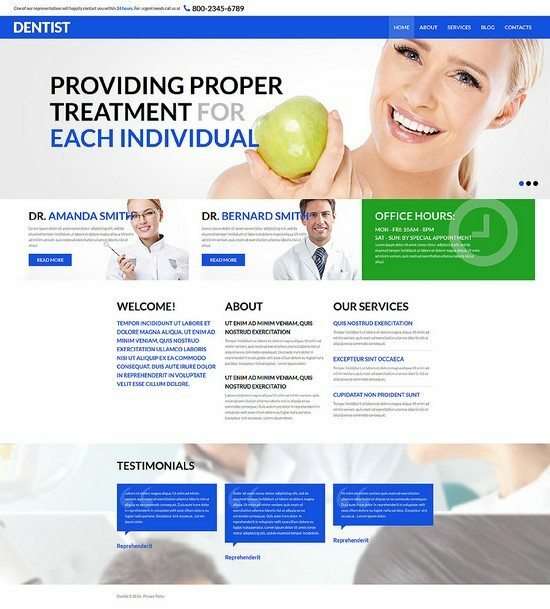 SJ Health – Responsive Template is our brand-new template to make Websites about medicine and pharmacy! By using responsiveness native from Joomla! 3.x and Joomla! 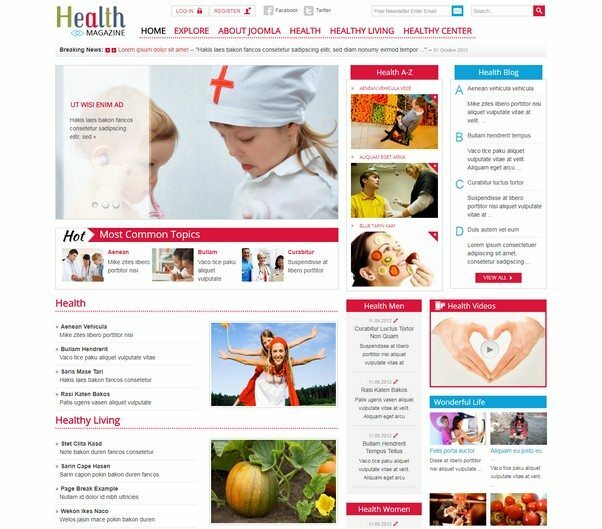 2.5.x, SJ Health Template is one of the most highly customizable Joomla! template ever. 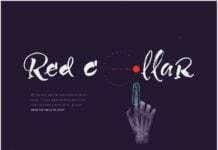 With 6 preset color styles in which priority is utilizing Red color as main color, this template is powerful in building news portal about health. As well as ability to tweak custom colors by front-end cPanel, this is for those loving customization. 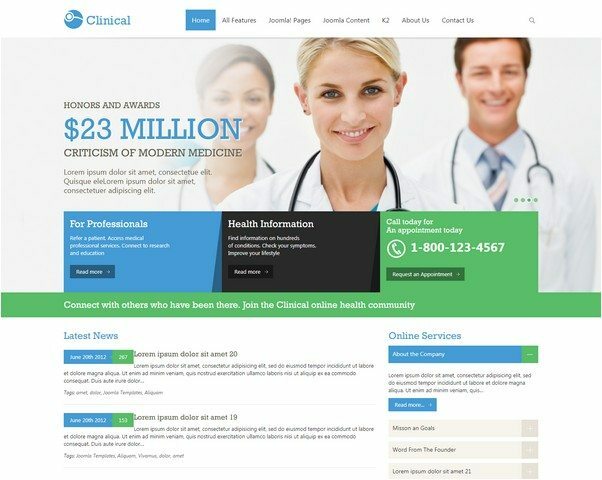 Clinico is a powerful multipurpose responsive Joomla template suitable for medical and health related businesses. Its fresh and clean design makes it applicable for corporate websites, personal blogs, product-oriented sites as well. It looks great on tablets and mobile devices due to its responsive design and retina graphics. 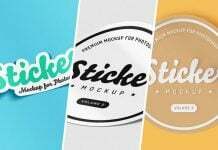 The template comes with wide and boxed layouts, includes six predefined color schemes which are very easy to customize. 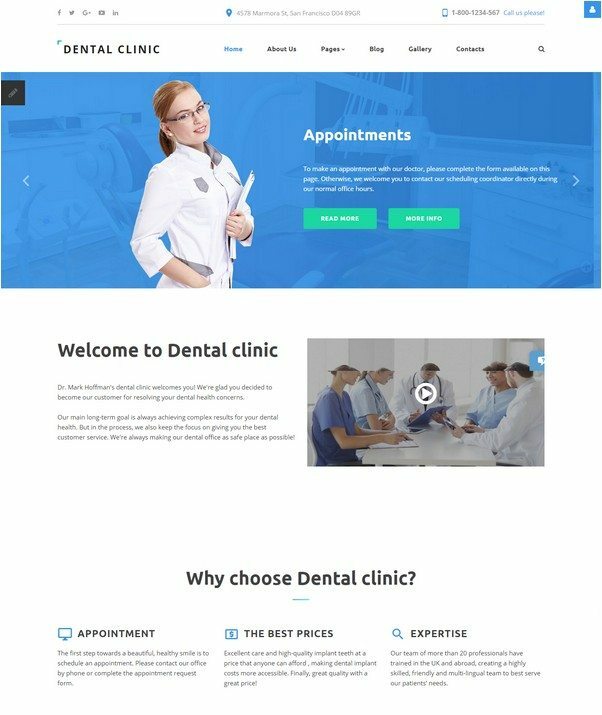 Dental Clinic is a responsive Dentistry Clinic Joomla Template, created for dental clinic services sites. 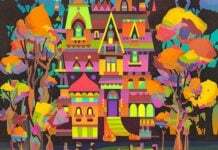 Multiple Gallery and Parallax scrolling animation perfectly fit calm backgrounds and discreet tones of the theme’s layout. Play with the colors of your site up to your mood with Theme Color Switcher. Contact form provides your clients with a reliable support. 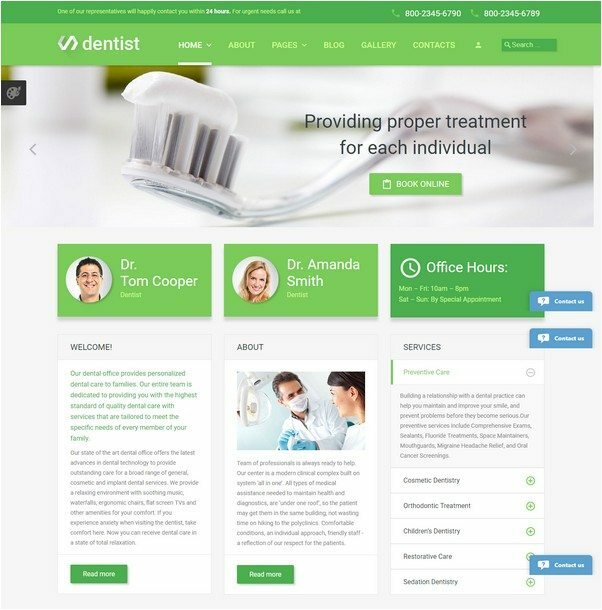 Also, this Dentistry Clinic Joomla Template has a number of effective widgets and options. Fixed-to-the-top MegaMenu and Back To Top Button allow you to navigate your website easily. Let your customers get all fresh news in one click with Newsletter subscription and provide them for your clinic location with Google Map. 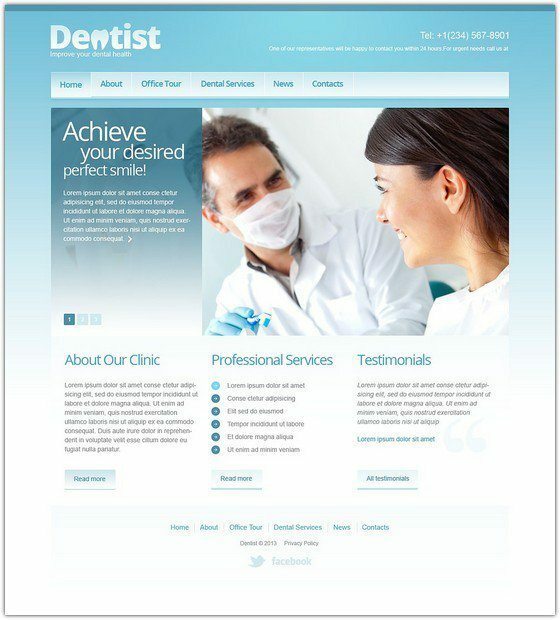 Enjoy seamless web development with the Dentistry Clinic Joomla Template. 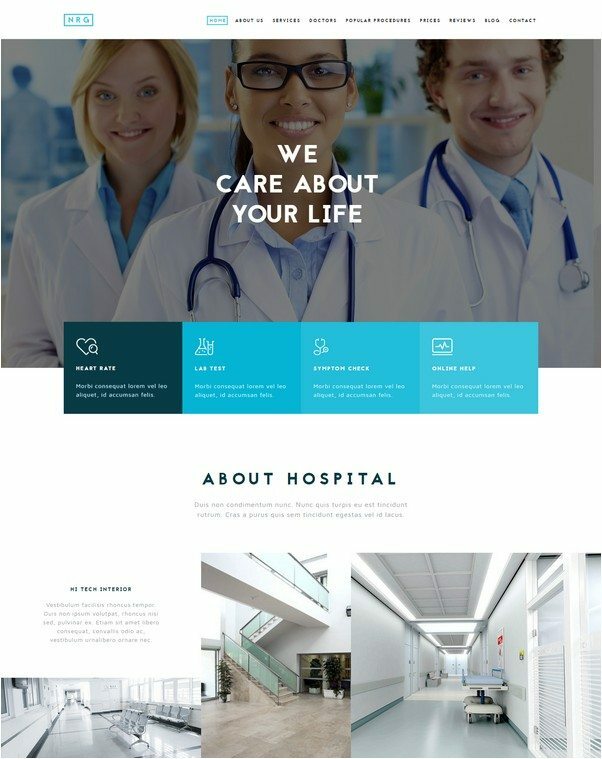 NRGhealth is a professional one-page medical, hospital, and healthcare Joomla template, perfect for private hospitals, healthcare clinics, and cosmetic practises requiring a powerful, attractive web presence. 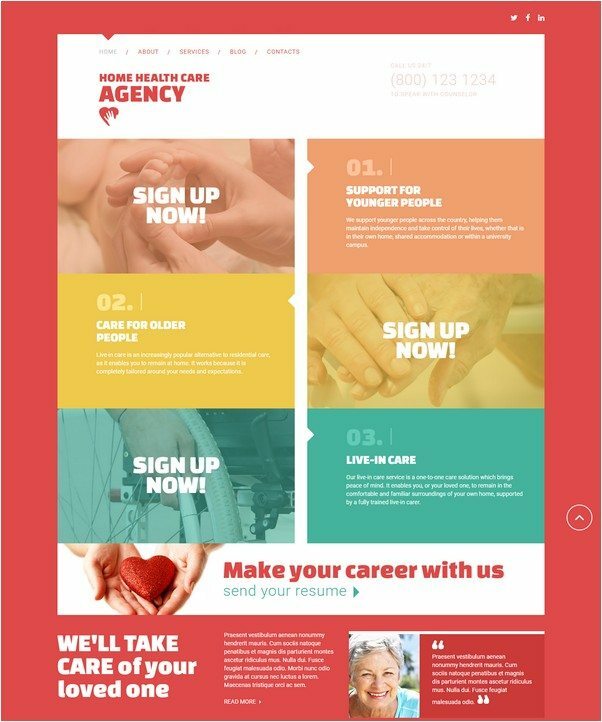 This healthcare template is cross-browser compatible, fully responsive, and retina ready. 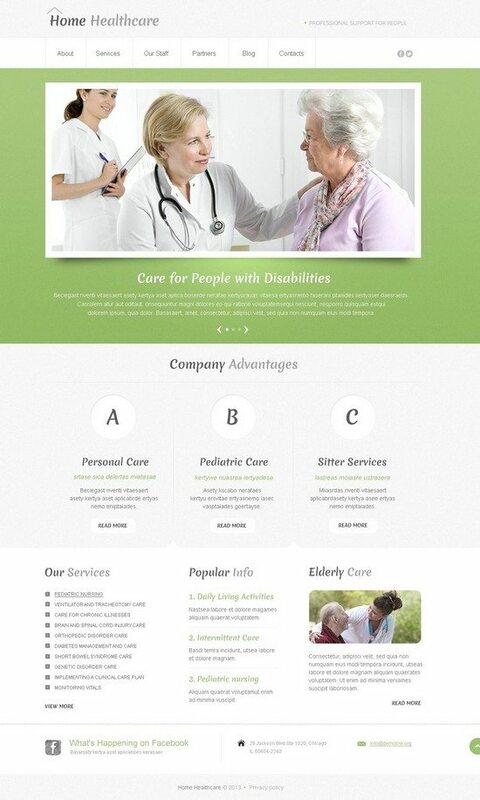 NRGhealth is easily customizable and easy to maintain, making it a pleasure to work with. The template performs beautifully on all devices, with smooth animations and optimum speed. 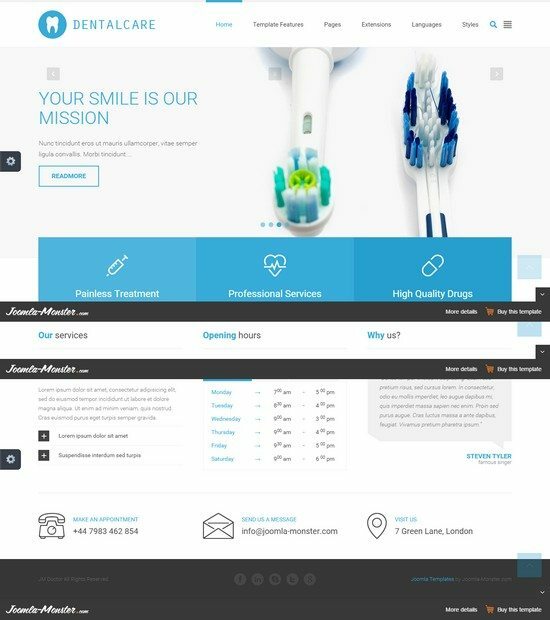 Trendy flat design is exactly what you need to present your dentist cabinet on the web. Forget about dismal Web 2.0 style, having been spotted on many of the existing medical website. Youâ€™ll be a unique and fancy fountain among your competitors. And don’t worry about the website functionality, everything needed is included: from back-to-top button to mobile version layouts. The templat’s colors of white and cyan present calmness and sterility: show it’s like in your dentist cabinet. 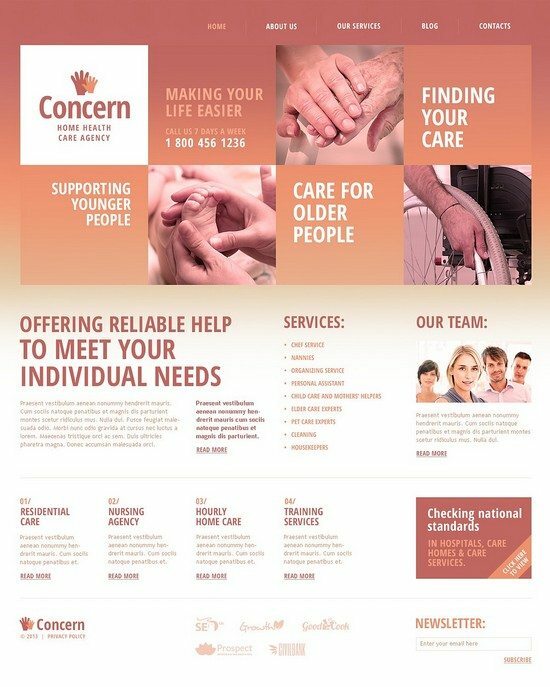 The content area has quite enough space for you to put all the necessary information about your services. Besides, the theme has responsive layouts for smartphones and tablets to make user experience better. 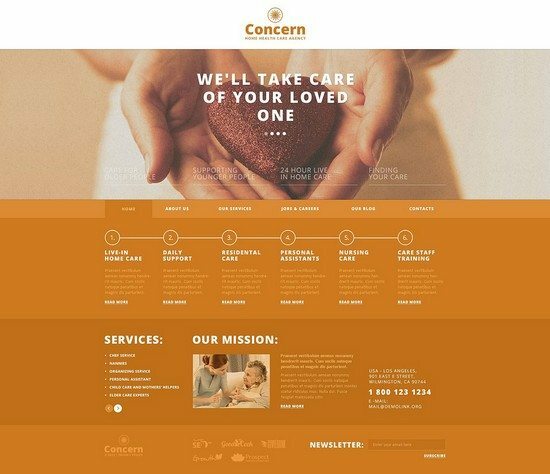 Cut the distance between your medical professionalism and suffering patients using this pretty-looking web template. The design exploits mild green color combined with white background creating the calm visual perception, which is so important for people with health problems. 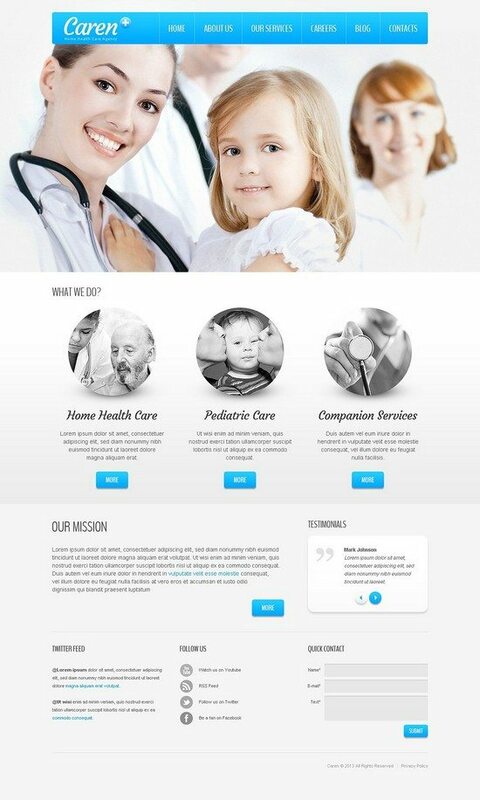 The web template is integrated with social media for better spreading of your healthcare business. 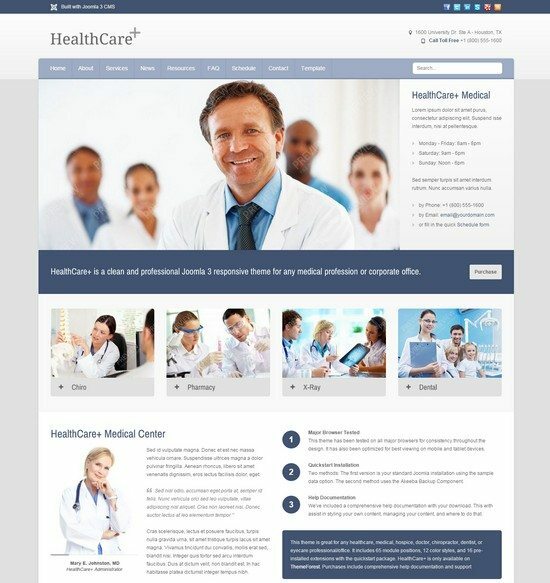 HeatlhCare+ is a premium, responsive theme built with Bootstrap for Joomla 3 CMS. 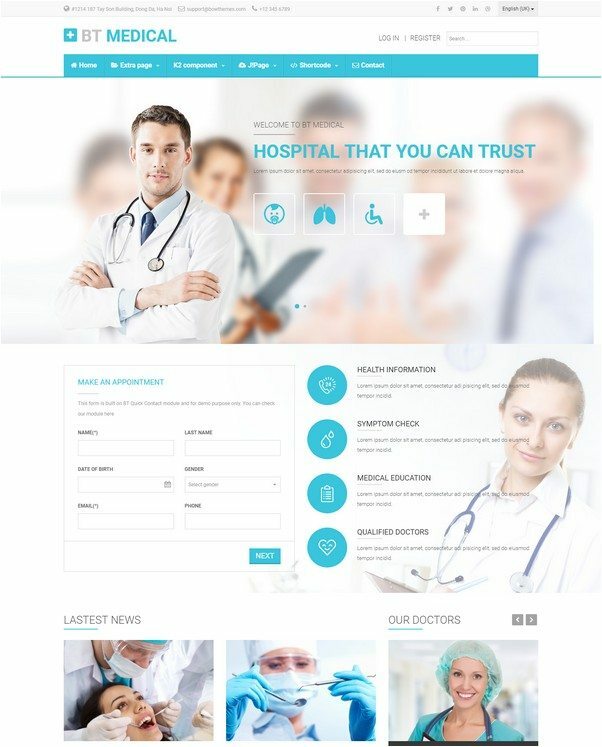 This template is ideal for any doctor, chiropractor, dentist, eyecare professional, pharmicist, hospice organization or other medical themed website. It includes 65 module positions, 12 color styles, and 16 pre-installed extensions with the quickstart package. This three column layout is responsive and built on the Bootstrap framework. It will dynamically scale many of the module positions depending on the number of modules published in that containing area. The combination of dominating white with mild blue elements wonderfully transmits the medical atmosphere. It is also improved by high-resolution photos of optimistic doctors and patients. Except the comfortable navigation for PCs, the theme would be perfectly suitable for mobiles and tablets and the design is fully responsive. The widgets are professionally designed and fulfill the whole concept. This theme shouldn’t slip a radar of medical centers that need to be presented on the web. Contrasting red white colors of its layout tell the visitors that they have hit the right place the one connected with medicine and health care. A large top slider with a focus on strong visuals engross viewers’ attention. Superclean look and a welldone structure of the content part help present information in an easytoperceive way. Builtin SEO options make getting online a breeze. 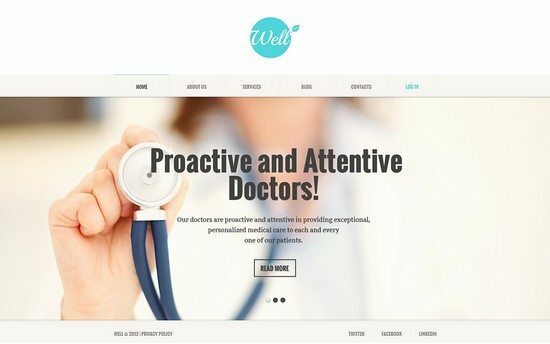 This theme is your chance to make people healthier by means of starting a good site for a solid medical center. 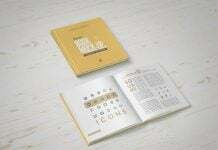 The design impresses with its rather positive approach, which is so suitable for the visualization of medical care. What’s more, the theme improves the simplicity of navigation with the minimalist concept. The proper separateness of each page just adds points to usability comfort. Internet gives an opportunity to offer your care to everyone so don’t hesitate to do it with this template. Strong online presence is not only an essential part of effective marketing campaign but also a necessary element for any dental business to become competitive in the modern digital world. 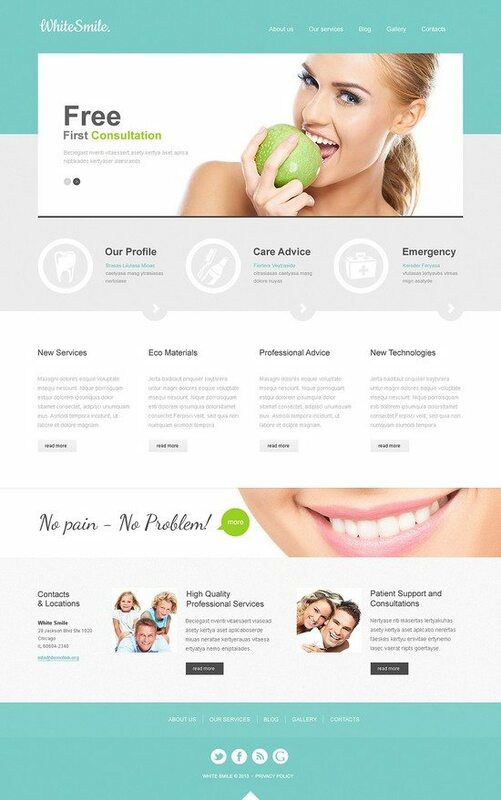 This theme would become a solid base for your dental practice. It will help you accurately project the image and philosophy of your business online. 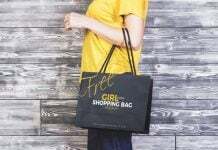 Every element of this clear design from pleasant to the eye color scheme to vibrant imagery is used to build trust and ensure confidence in your company. 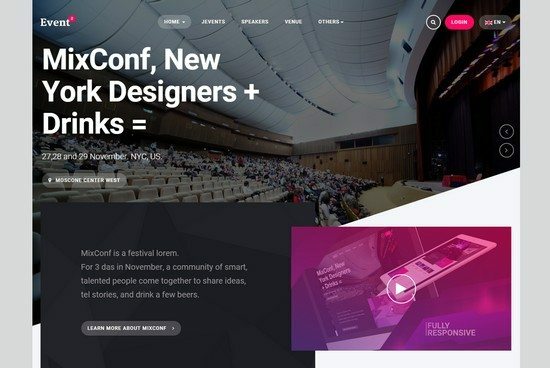 For better usability, the theme features a handy back to top button, comfortable organization of content blocks, as well as intuitive navigation that allows reaching any information one needs in a split of a second. 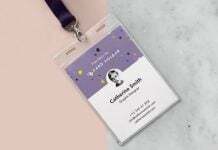 If you are looking for a fine solution to introduce your prospective clients to your business, engage and drive them to action, this design is a way to go. 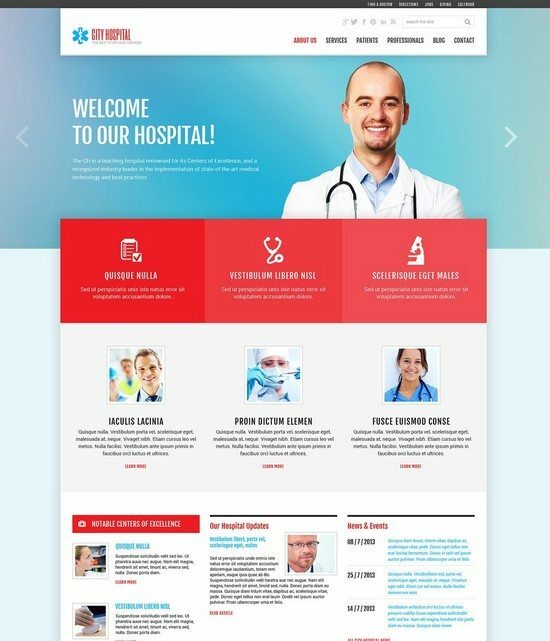 Medica is a complete medical/ healthcare responsive Joomla template equipped with everything you need to create your modern and fully functional site. In the Demo you will find 12 preset color variations that will perfectly suit your needs. Medica is also equipped with Font Awesome, Revolution Slider, Widgetkit Lite and Roksprocket. 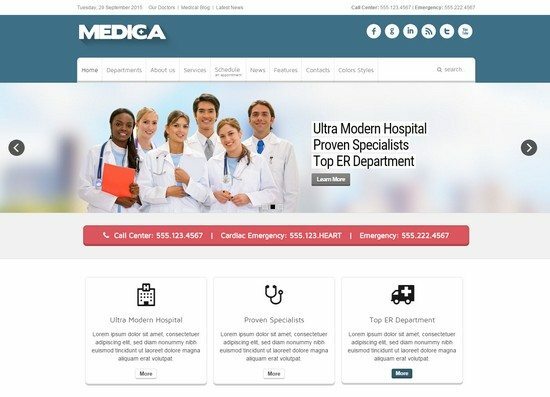 PBBooking is completing Medica by bringing easy way for your customers to book/ schedule their appointments.